The 5009 Ku antenna is the latest innovation in VSAT marine stabilized antenna systems incorporating the latest technology in optimal reflector performance and vertical isolation characteristics. 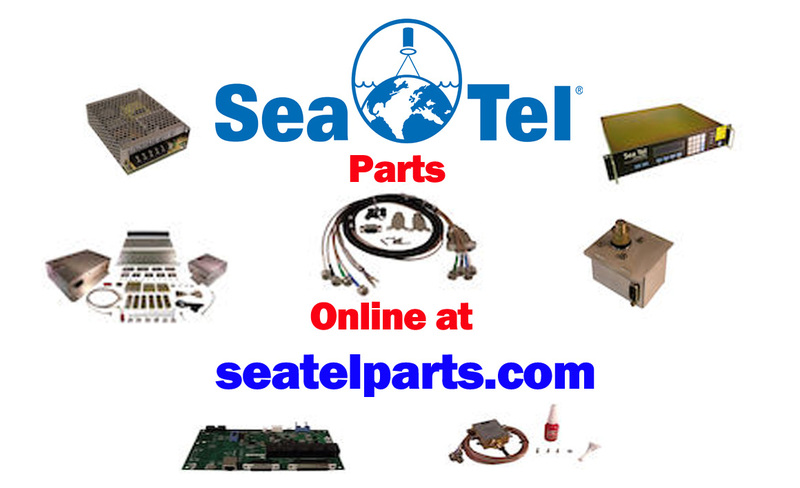 The platform is designed to withstand the most demanding sea conditions imaginable along with the most versatile mounting configurations for BUC and transceiver options. 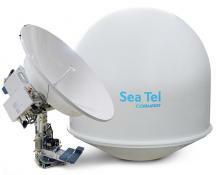 A standard RF “TUNED” radome ensures the best RF performing radome in the maritime market. Reliability in design has been the driving force behind this new model with an emphasis on customer satisfaction. Dual Antenna configuration with arbitrator available.